For the second year in a row, Belen Dental in Utica is offering one day of free dental services. Dr. Aymee Belen and her staff will provide their talents as part of the 'Dentistry from the Heart' event. It's taking place this Saturday, August 6th beginning at 7:00 a.m. Services include cleanings, fillings, and extractions. Be sure to get there early because care is on a first come, first serve basis. Many Americans are without health insurance, and even those who do have it are sometime limited when it comes to dental coverage. That is why Dr. Belen and many dentists like here take this initiative each year to help people with their dental care free of charge. Last year's event helped over 80 people receive quality dental care. People began waiting in line at 3 a.m. Again, it is imperative to get there as early as possible. If you have any questions regarding 'Dentistry from the Heart,' you can call Belen Dental at (315) 235-3026. Many thanks to Dr. Belen and her staff for dedicating their time and effort to help those in our community. 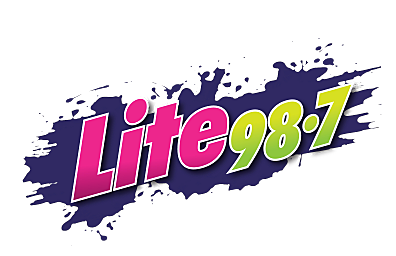 And don't forget to look for the Lite 98.7 Van there! Naomi Lynn will be broadcasting live from 10am to 12noon, and she'll have the Jackpot Machine on hand with tons of prizes.